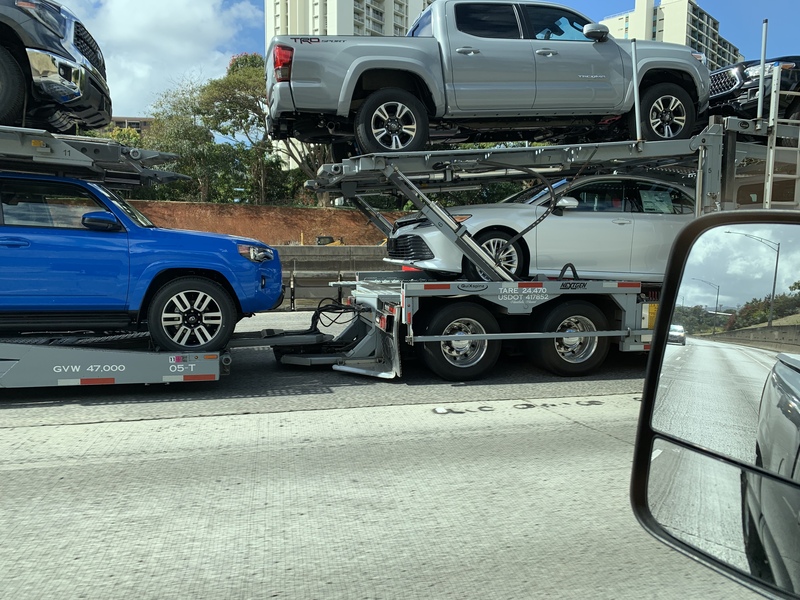 Fifth wheel or pintle trailer connection? Had the battery in this watch changed after sitting 30+ years. Amazingly, the battery did not leak! Back in the mid 80s, it was a normal size men's watch. Now, it is more a women's size.